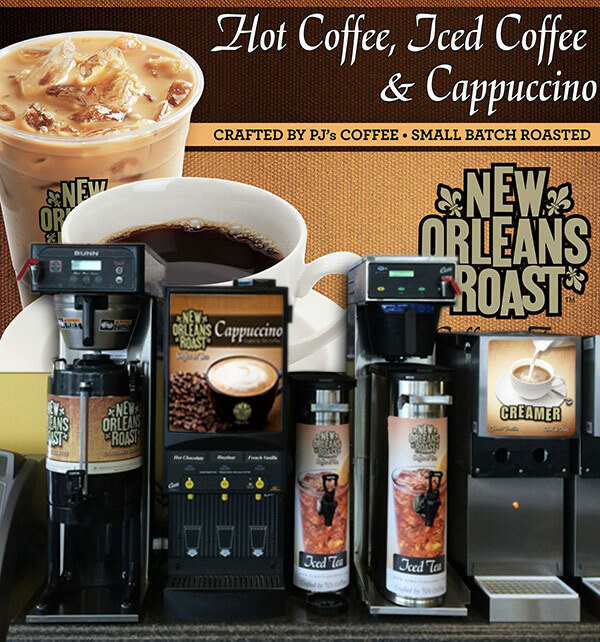 With cold brew consumption up over 300%, nitro coffee machines offer a new way to deliver a beverage to the consumer. 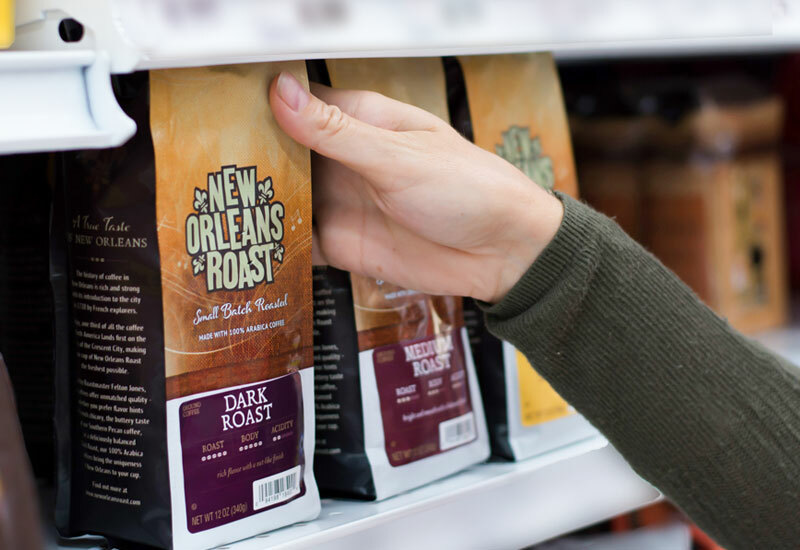 Loaded with cold brew coffee pouches, simply pull the coffee tap to infuse with carbonation. Clean, compact design offers nine espresso beverages and hot water at the touch of a button with the easy to use touchpad. 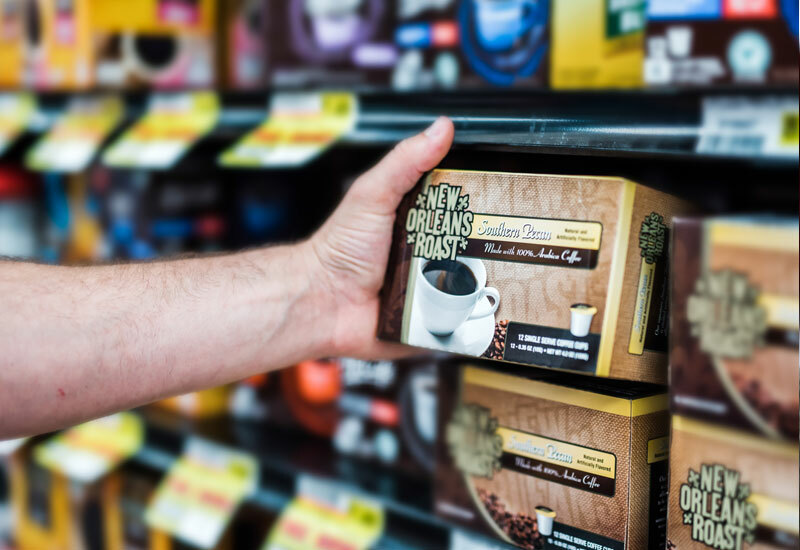 Bean hopper allows consumers to see that the beans are being freshly ground for their beverage selection.